Check for these potential problems with your QuickBooks Online software. 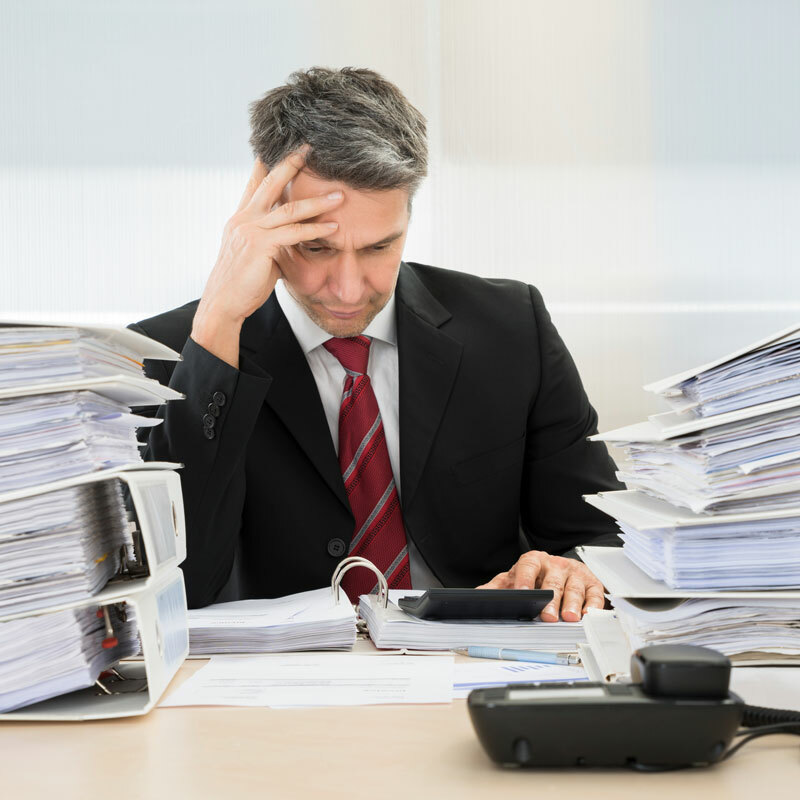 Are you frustrated with QuickBooks Online? Oftentimes, this convenient portal for online bookkeeping can cause big problems for small business owners. Here are a few examples of accounting mistakes that we caught at our office, after clients asked us to review their books. Recently, we had a 3-hour meeting with a hard-working business owner. This was a new client who was attempting to clean up their books and needed our help. Their CRM (that assists with customer management) was connected to QuickBooks Online, and had created a lot of difficulties. After working through the issues very diligently, we realized that we needed to assist him in preparing a past year tax return amendment, to get them back the $10,000 that he had overpaid in taxes! This client was more than relieved that he came in! After consulting with us, we showed him that he could now recover the 10K in overpayments to the IRS. Another client (a senior services business) saw that their profits for the year seemed abnormally high. After calling Simpson and Simpson Accounting, we reconciled their books and looked again for mistakes. At first glance, their profit appeared to be $40k, but after we cleaned up their books, we discovered that they had a $10k loss! Another example: We recently worked with a software company that mistakenly duplicated their sales by $50k! With QuickBooks Online, duplicating this column is an easy mistake to make, and it is a common one. We caught the error before their taxes were filed. Our advice for QuickBooks Online users is to make sure that you have not made these types of mistakes, and then have your books reviewed by Simpson and Simpson Accounting. No one needs to pay taxes on income they didn’t even make. This entry was posted in 2018 Tax Law, Business Owner, Monthly Accounting, Taxes and tagged common quickbooks mistakes, cpa firm, help with quickbooks, help with small business accouting, local cpa, quickbooks online help.